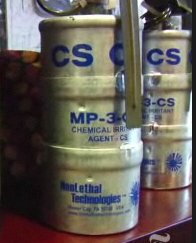 It will be very difficult to ID, but we still try. 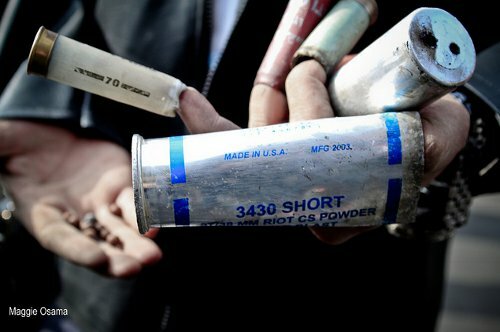 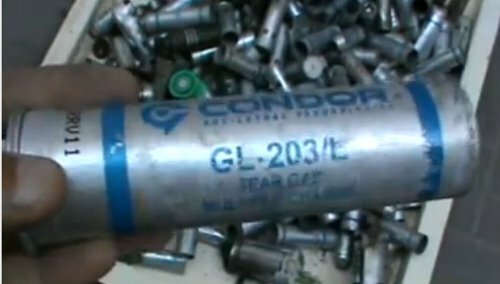 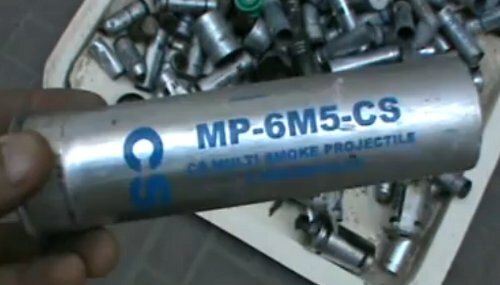 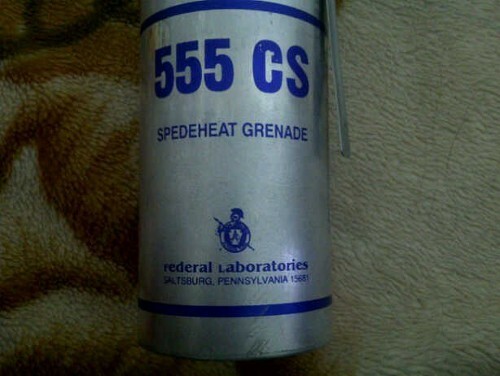 Contrasting most tear gas canisters found in Egypt, this is made in Brazil. 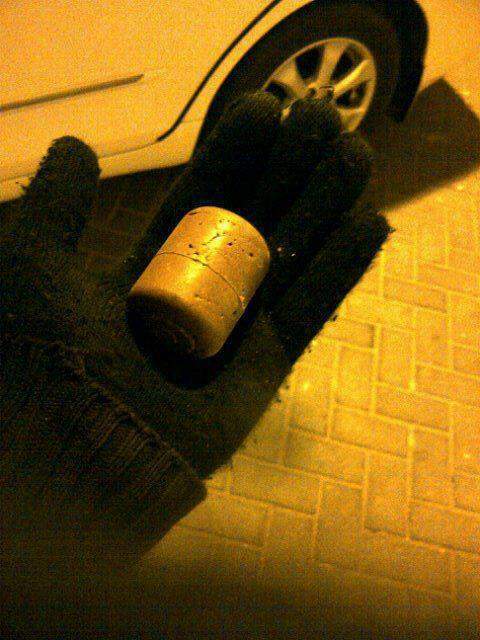 Our first Bahrain bound canister.